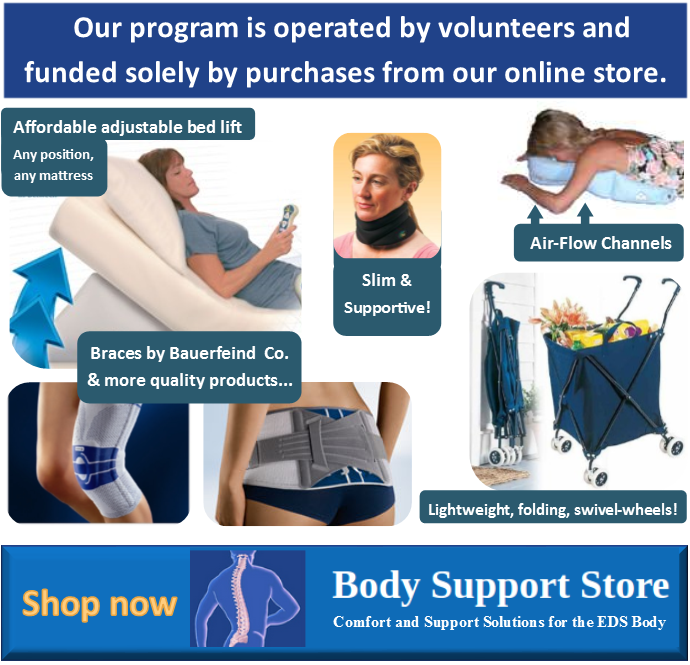 Ehlers-Danlos Syndrome, Hypermobility Type: An Underdiagnosed Hereditary Connective Tissue Disorder…. 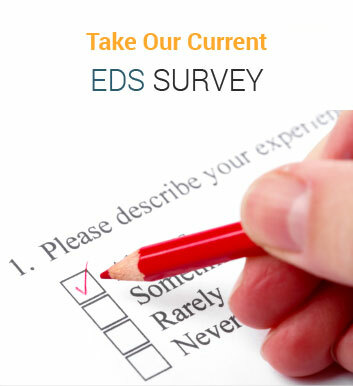 Paula has EDS and describes, in her own words, what it is like to deal with this disorder. She is a brave lady who keeps a positive attitude while managing Ehlers-Danlos Syndrome. 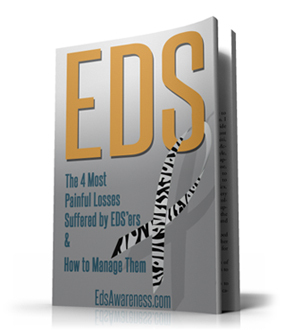 Check out EDS – Every Day Syndrome – by Paula Dixon Click here to read more about Paula.